BRAND NEW HOUSE LEASE TAKEOVER!! In search of someone to take over my lease. Starts May 27th and lasts for twelve months. House is BRAND NEW, new appliances, never been lived in before! $425 a month, plus utilities that will be split between you and three other girls. 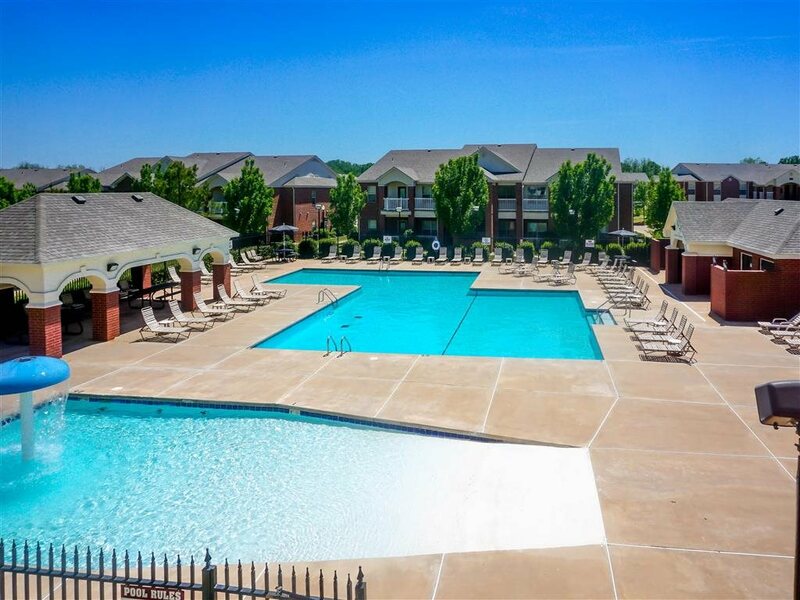 Located in a quiet neighborhood, including a convenient drive to OSU campus and shopping centers. Roommates are students, friendly, and respectful!! Overall a SUPER NICE house!! Pictures were taken when house was still under construction. House is finished. I am subleasing my room at aspen heights. It is in a five bed five and a half bath house and is $399 a month. I will pay the first month's rent and utilities for someone to sublease. The rent is from August 2019 to July 2020.  Crimson Park 1 Bdrm 1 Ba Apartment available Dec 1. Take over lease until July 24th. I will pay for the transfer fees. The apartment is fully furnished just for new furniture. If you would like to bring your own furniture that�s fine too. Willing to negotiate the price. Seeking a 3rd roomate for the spring semester at OSU. This house is being sublet from December 17th until May 31st. There are currently 2 other male roomates living there, which you would be able to meet as well. The house is located in close proximity to downtown Stillwater. 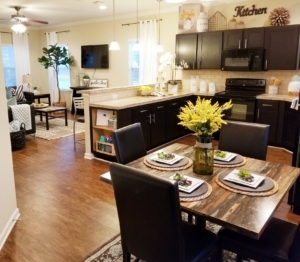 It was remodeled 2-3 years ago and features new, electric appliances and hardwood floors. When remodeled they combined the top and bottom floors of what was previously 2 apartments. Hello! I am leasing my bedroom in a 4 bedroom 3 bath house approximately 1,892 sqft and in close proximity to downtown Stillwater. 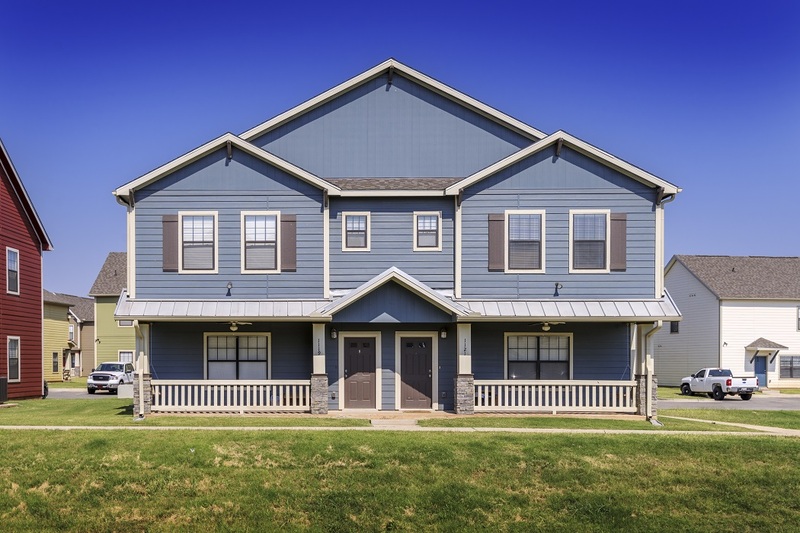 Rent is $525 a month with the lease ending in May of 2019 with IMMEDIATE MOVE IN AVAILABLE! Currently there are 3 other roommates (male) who are dear friends of mine who are very friendly, hospitable, and social. Stillwater 1 bed 1 bath for rent..Entire house for rent, not a room for rent. 1 bed 1 bath $25 app fee per person must be a NOC or OSU student, close to campus and centrally located. Lease would be through reality company. In search of a roommate that is clean, responsilbe and pet friendly. 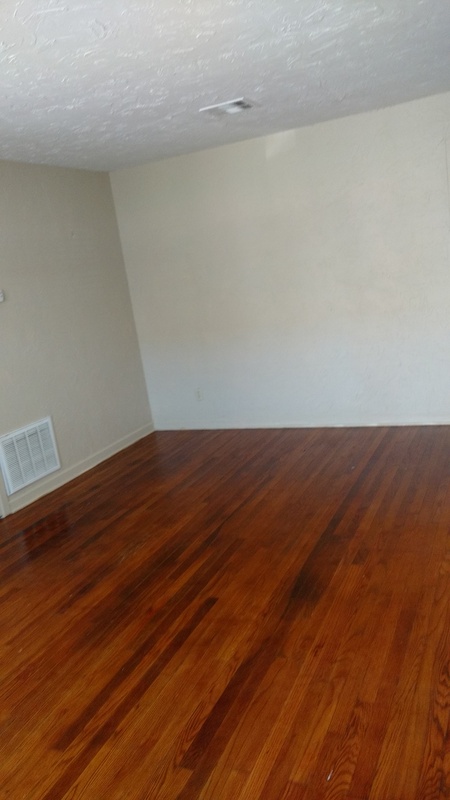 Rent is $450/month including utilities. House was recently remodled with new hardwood, capret in the bedrooms, new appliances and more. Deposit is $800 for possible damages and is refundable. Message with any questions or concerns! Wonderful, comfy accommodation available at Prime place in 4 Bed/4 Bath plan for female only. Very close to OSU campus. Have your separate room and a bathroom! Spend your summer at this amazing place. You can simply move in on 12th May itself and stay till almost end of July(27 July). 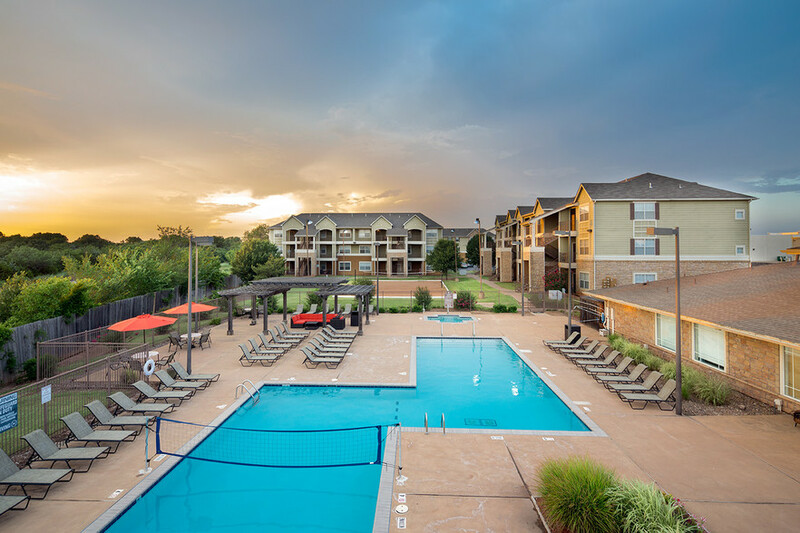 Pay $900 for the entire period, including parking, wi-fi, in apartment washer, dryer, microwave, fridge and no deposit!! Note: Furniture can be made available at reasonable rate. Looking for someone to take over my lease for the summer! 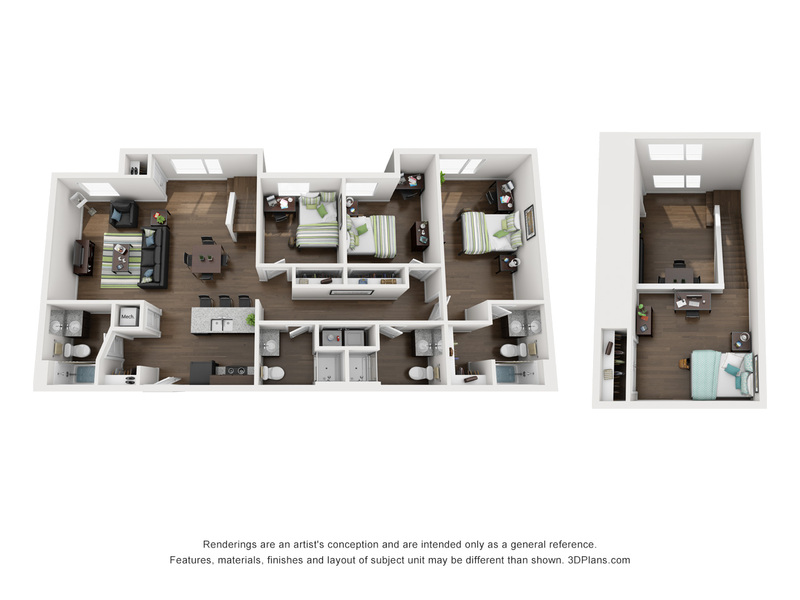 Its a 2 bedroom however, you would only be subleasing one of the bedrooms out at prime place on elm. The bedroom has the bathroom attached on and the apartment is furnished. 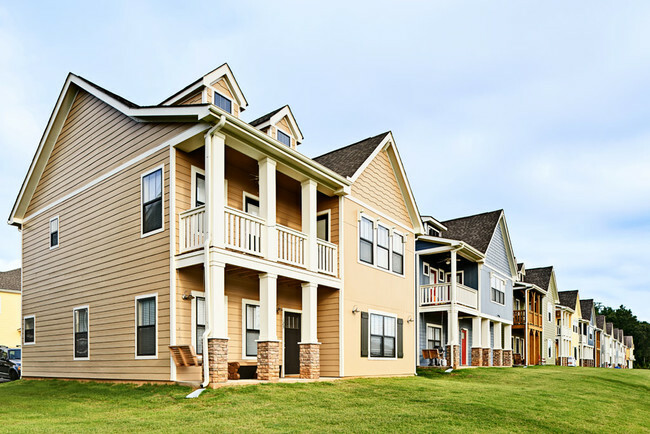 It�s $589/month including utilities and you would only be responsible for June and July. I am willing to negotiate on price. I would be moving out during finals week so you could move in as soon as that. It is a 4 bedroom loft apartment at prime place am needing someone to take over my room. 3 bathrooms. because i have finished my study here, i sublease my apartment and we can talk about the price. i can promise it will lower than you rent from company. 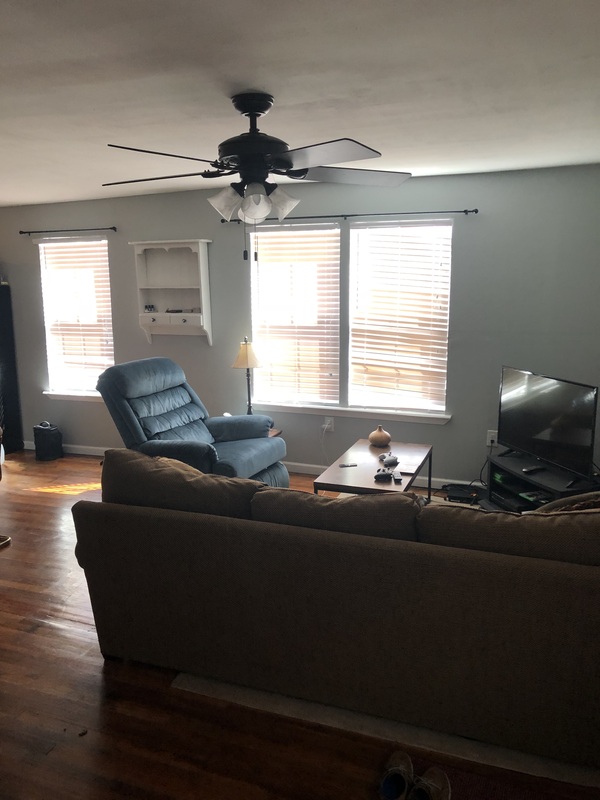 URGENT SUBLEASE OF 1 BEDROOM AND 1 BATHROOM OF A 3 BEDROOM APARTMENT. I attended OSU last year as an out of state student from Florida. This summer I decided to go to school closer to home and to leave OSU. I was planning on returning during last Spring so i signed a 5 month lease with the Reserve on Perkins with 3 of my friends. The lease is 5 months but can be extended. 570$ a month UTILITIES INCLUDED.Half off first month and willing to negotiate. Great place to live!! Fully Furnished! !